I love mocha Frappuccino and the variations! I like the light flavor of coffee and chocolate mix together! And the iced beverage with wipe cream is just fabulous! I love it and cold and refreshing. 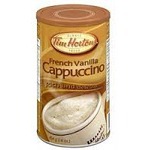 I recommend this for a cold and reshing coffee. You great chocolate, coffee and whipped cream all in one. This makes me want to go to Starbucks and get a frappucino today tomorrow next day next month and even next year. Yummy for my tummy. So go get one today tomorrow next day and even next month. Great Combo of Chocoalte and Coffee!!! I would never have tried this if it was not for my app telling me I would get points for it, I am glad I did as it tasted so good. 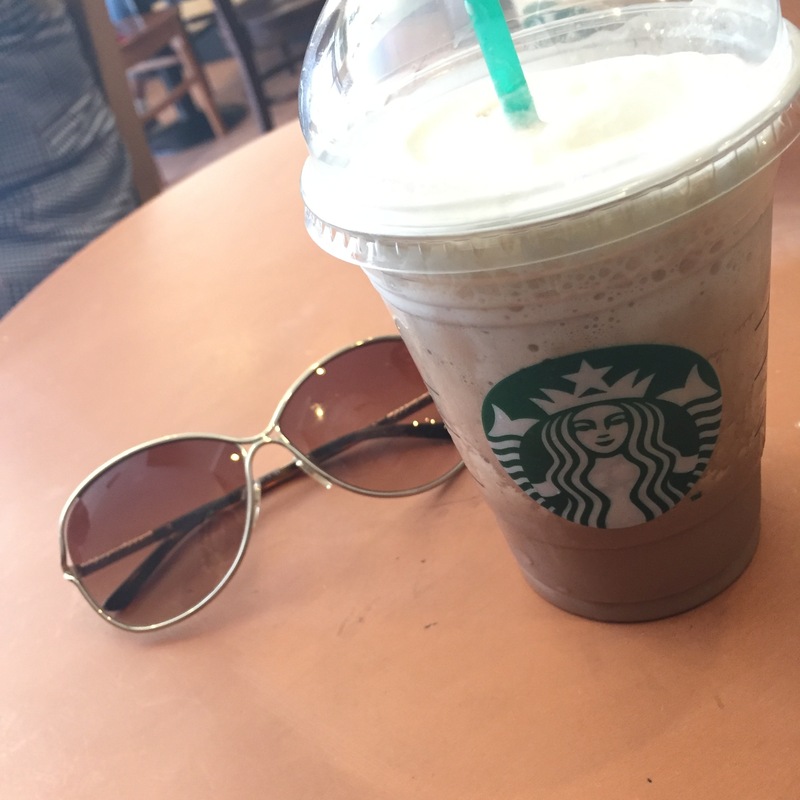 I am a big chocolate lover but also want some coffee in the morning to start my day and now that it is getting warmer out, this mocha frappa was the best. It was a good combination of coffee/espresso flavour and chocolate. It was also rich, creamy and smooth. I would recommend trying it. This drink is one of my faves from starbucks by far! It’s perfect for the chocolate coffee lovers and the taste of the coffee doesn’t seem to over power the taste of the chocolate! Tout le monde qui me connaît savent que je déteste le café, mais cette boisson a changé ma vie, je l'est essayer sur un coup de tête, vraiment un choix rapide! Puis je ne l'est pas regretter! My sole problem with Starbucks is the taste does not match up to the cost for all of their products. 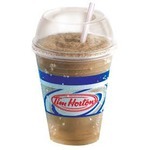 I honestly will only purchase Starbucks as a last resort product and mostly happens to be over seas where I want something I know I might like l. I like this drink, but if at home I will 10/10 always choose a Tim Hortons ice cap over a Starbucks frap. It is a nice mocha coffee flavour, but I can't say it is anything special or that I find myself craving it like I do with other coffee beverages. This is the only glass drink from starbucks I will drink. I feel the other flavors lack taste or taste artificial. 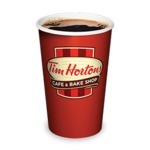 The cost could be lower but starbucks is a high priced franchise so it is understandable. The glasses can by saved for diy projects as well. YUMMY! I love starbucks mocha frap. cold coffee. I buy the 4 pack at my local grocery store because it is more cost effective and I always have a few extra on hand when I am craving one. It is such a refreshing treat....a little on the sweet side so perhaps not for die hard strong coffee lovers. Feels more like having a dessert than having a coffee.